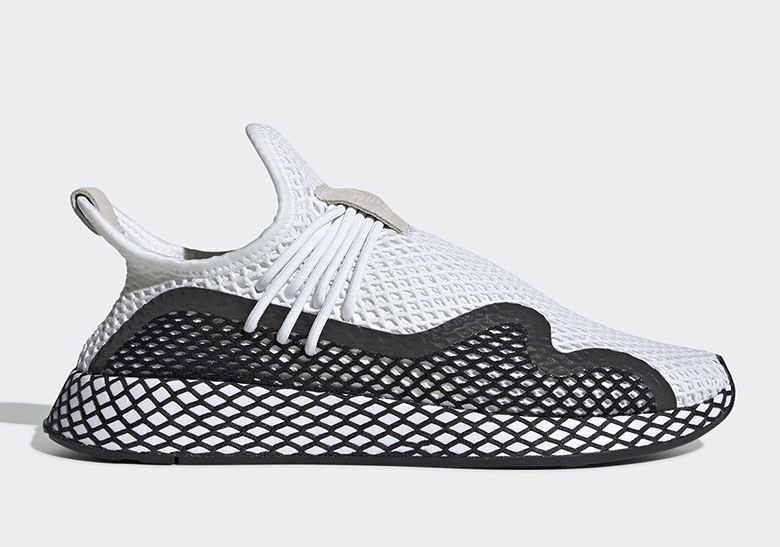 Once again, this week’s tops stories were dominated by some of the biggest names in collaborative footwear. 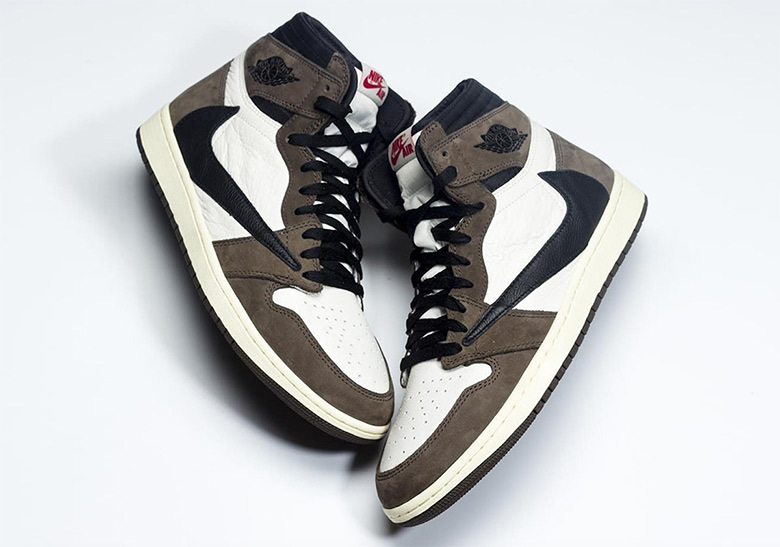 For starters, we got an incredibly detailed look at the stash pocked-equipped, reverse Swoosh-flaunting Travis Scott Air Jordan 1 that is supposed to drop in April with the potential for a special Super Bowl drop. 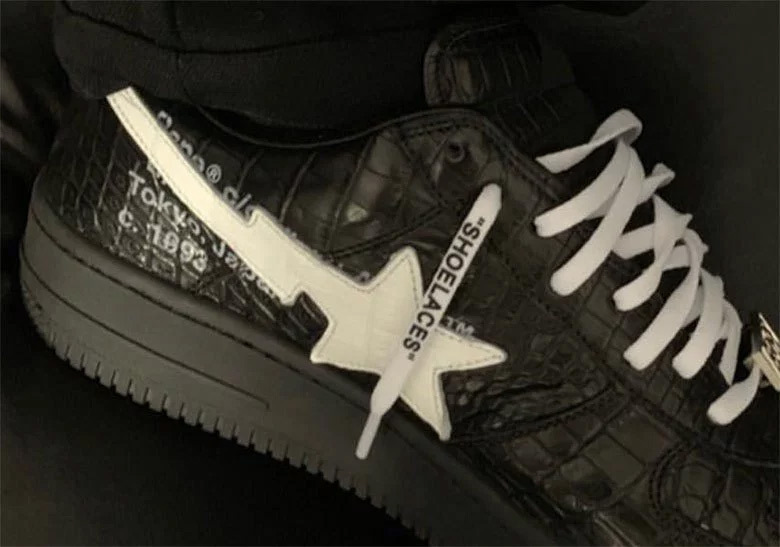 In the world of Virgil Abloh and Off-White, the globe-trotting designer debuted an Off-White Bapesta collaboration that featured some key details borrowed from his many Nike doings. 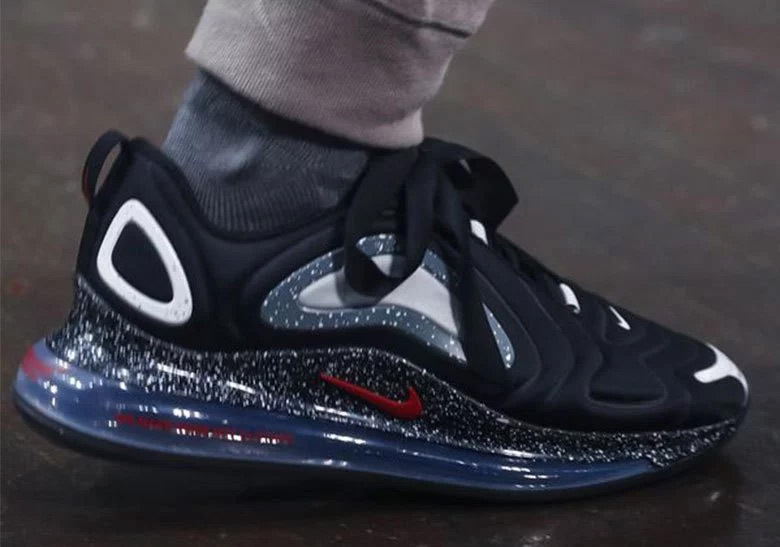 Finally, at Paris Fashion Week, names the likes of UNDERCOVER and CLOT unveiled some wild designs that will certainly be some noteworthy follows as the year goes on. 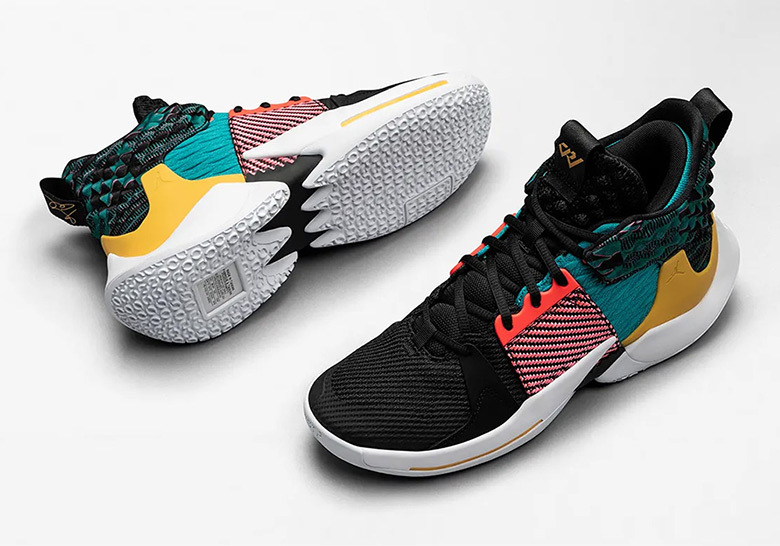 On other fronts, Nike, Converse, and the Jordan Brand revealed their Black History Month collections, while the Swoosh is readying to unveil the Air Max 720 as a follow-up to the successful 270. 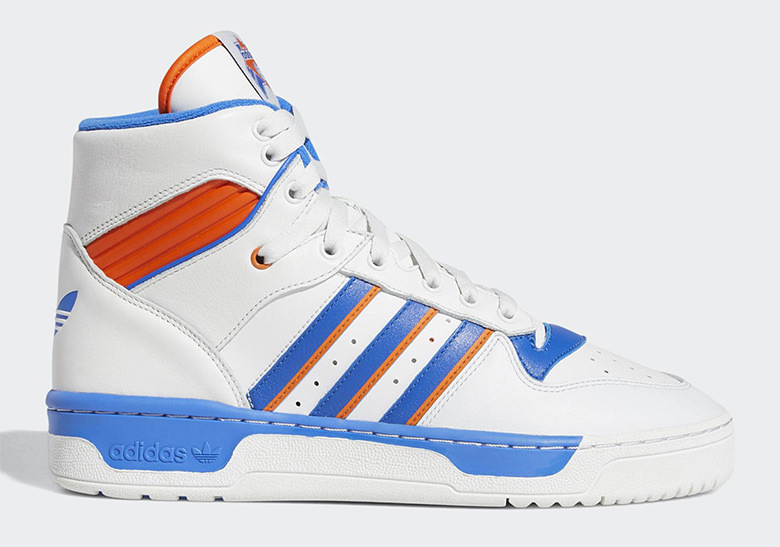 As far as the Three Stripes is concerned, adidas reached back into their archives to bring the Rivalry Hi back out. For all that and more, check out the rest of this week’s top stories below. 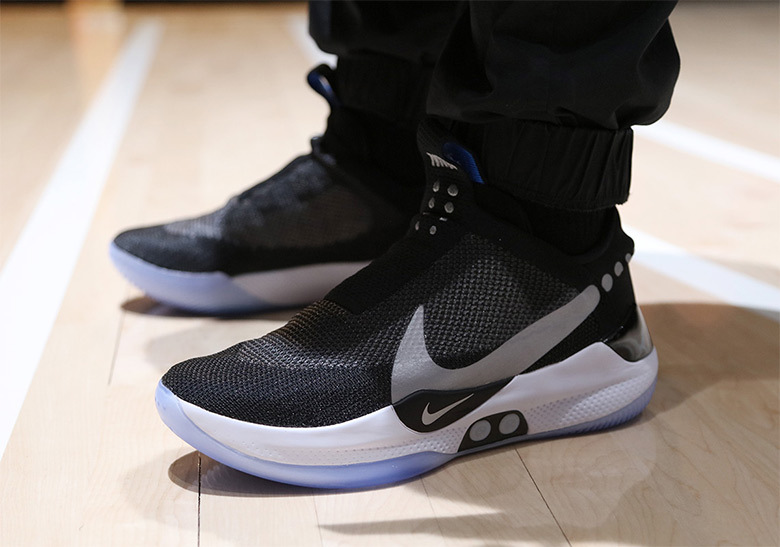 Nike introduces the future of its basketball division with this new power-lacing marvel. La Flame’s Jordan 1 collab might be one of the most detailed drops of the year. The Off-White frontman adds his signature aesthetic to the iconic Bape flagship model. 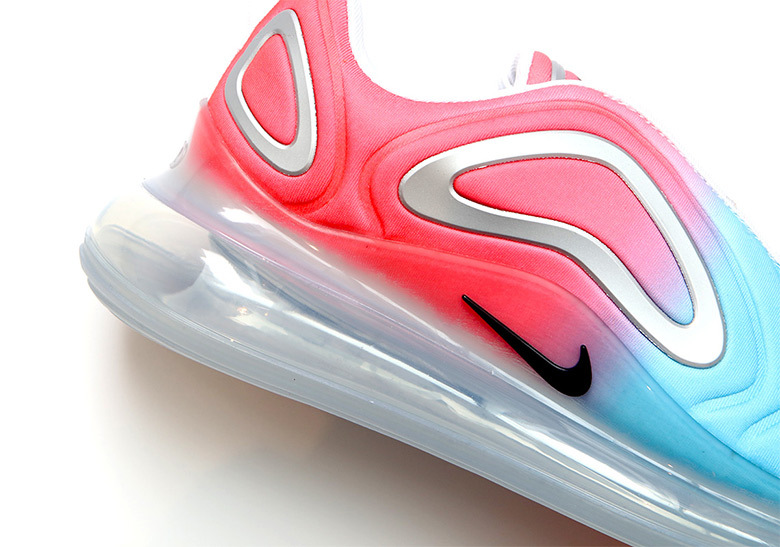 Nike’s unofficial sequel to the Air Max 270 is ready to release next month. 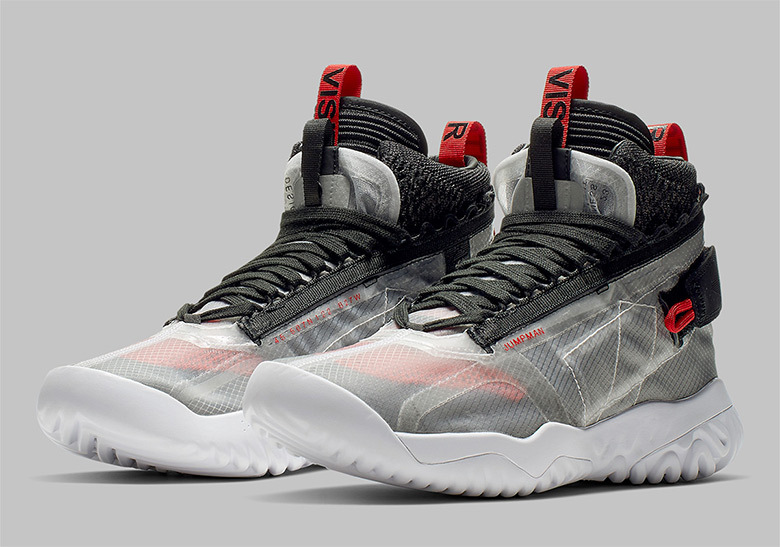 The nostalgic high top hoops sneaker is back with a new Boost sole. 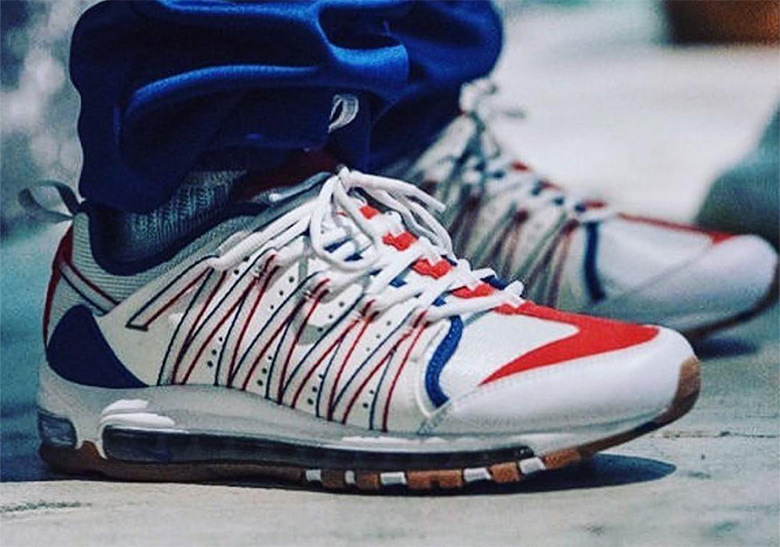 Edison Chen adds an Air Max 97 midsole to the oft slept on Zoom Haven. UNDERCOVER goes hard at Paris Fashion Week with some wild new designs. Nike’s three divisions unveil their BHM series for February. 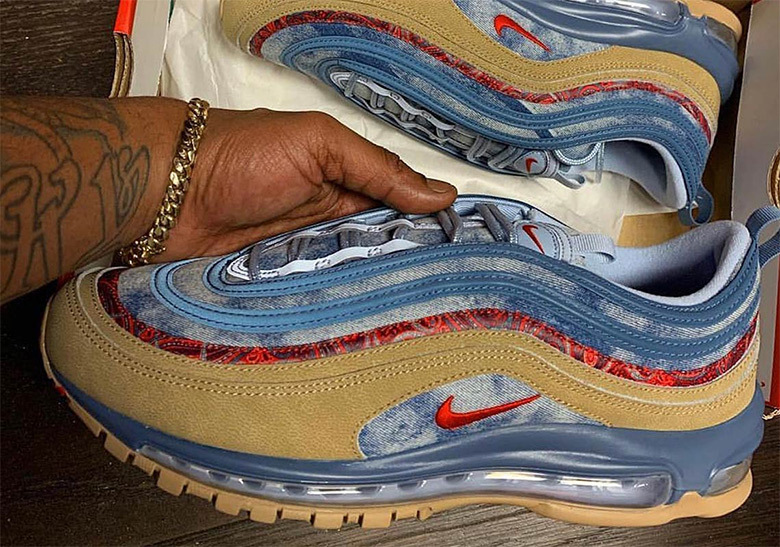 An official look at the brand new Deeerupt S.
Nike’s Air Max 97 gets outfitted for a cowboy. One of the wildest fusion silhouettes in recent memory is set to hit retailers very soon. 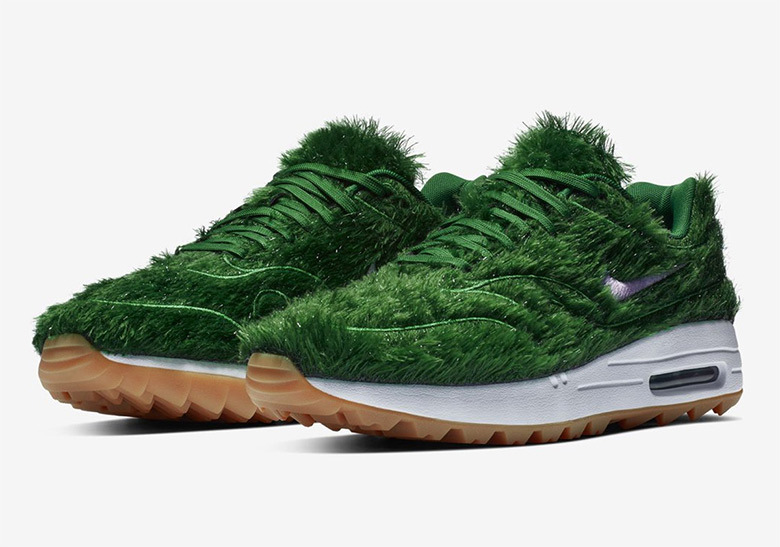 Hit the links in Nike’s new grass-ridden Air Max 1 golf shoe.